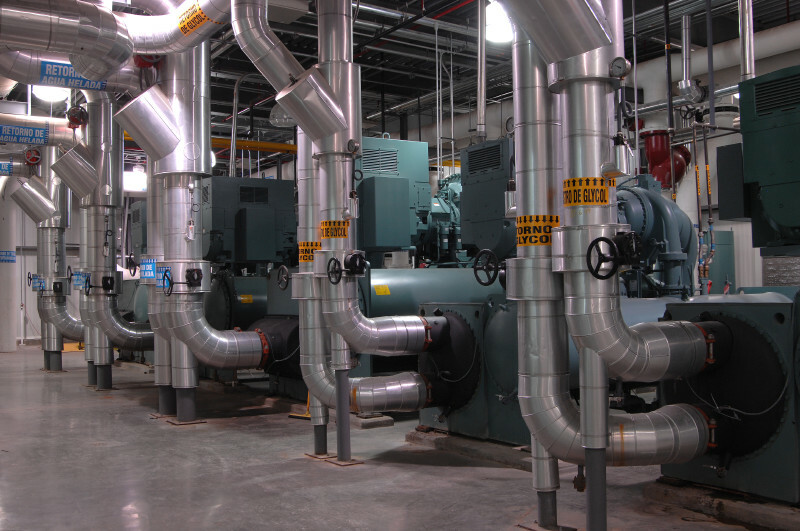 $80 million greenfield chocolate factory, Monterrey, Nuevo Leon, Mexico; – Vestal provided Project Estimating, onsite Owner’s representation, consulting related to design and submittal management. 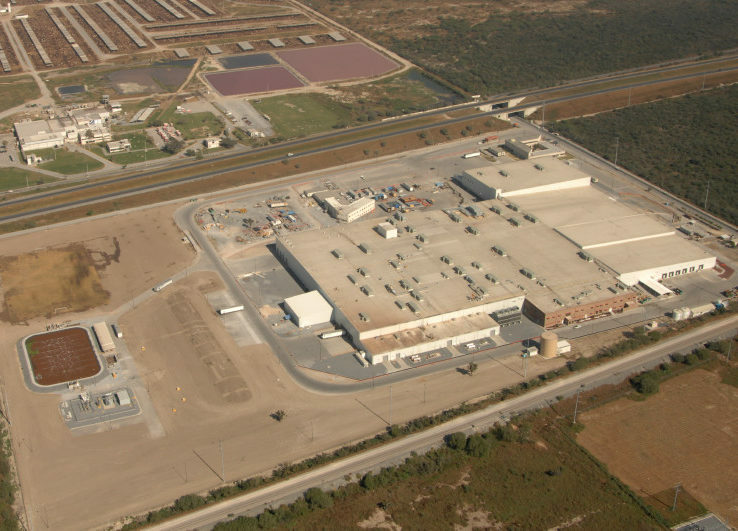 New confectionary plant in Monterrey, Mexico for The Hershey Company. 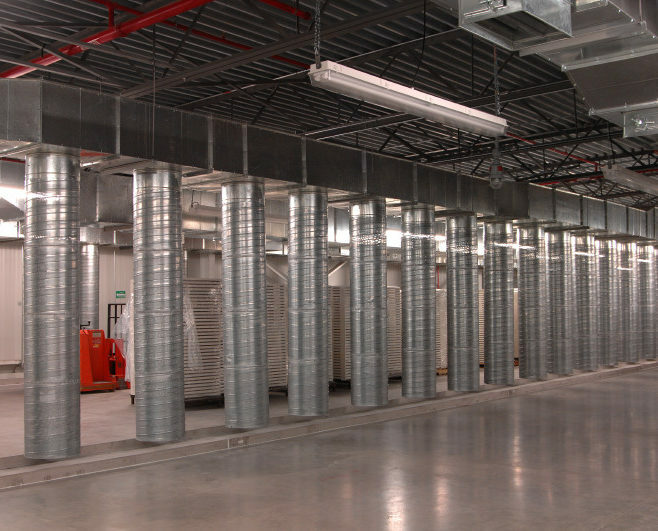 The brownfield project included process line relocations and retrofit of an existing 150,000-square-foot bread plant. 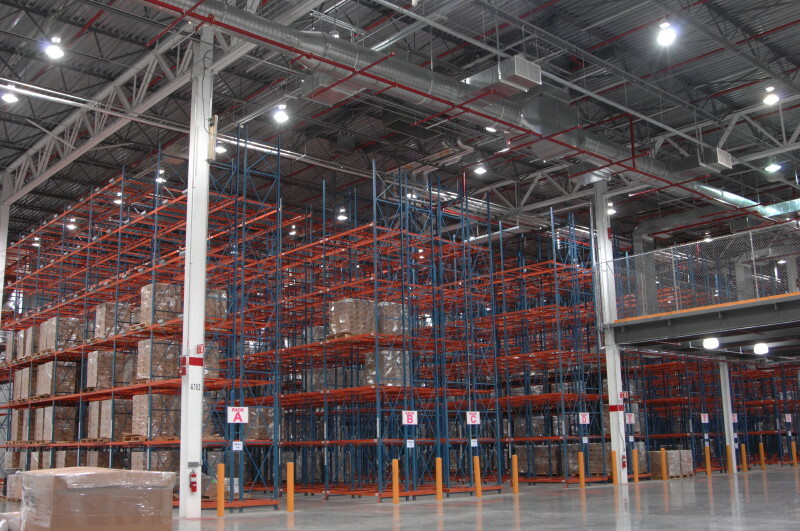 It also featured a 300,000-square-foot expansion of new process and packaging space and construction of an 85,000-square-foot warehouse and a new cafeteria.